Millions of doors in the UK can be opened quietly in under 10 seconds with normal tools. Even the most secure multi-point hook mechanisms are disabled when the cylinder lock is snapped. 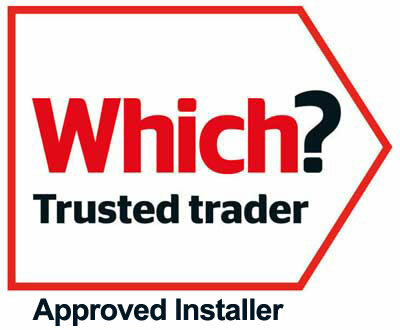 This is why our doors are fitted with Ultion, which has been rigorously tested, nothing beats ultion, not even the finest 3 star locks. Making it the UK’s best and most secure lock. Something many of us are guilty of is leaving the key in the lock on the inside. Even with the most snap secure locks leaving the key in the lock can completely remove any snap protection you thought you had. But not with the Ultion! The moment that Ultion detects forced entry it activates an attack lock directly into the central cam, this is ‘Lockdown Mode’. Even if the most determined intruder gets past Ultion’s two sacrificial sections he won’t get to the attack lock because it is protected deep inside a solid molybdenum core and secured with a dedicated retaining pin. When Ultion is in lockdown mode your home and family are safe. The Ultion has been rigorously tested, nothing has beaten it. 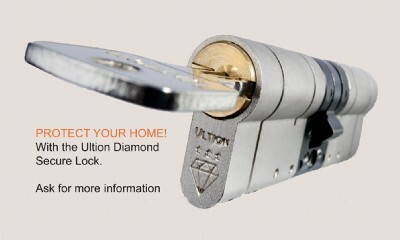 Not even the finest 3 star locks, making the Ultion the most secure lock on the market. 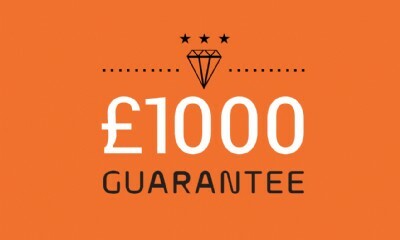 If an intruder snaps Ultion and breaks into your home, Ultion will pay you £1000 (free registration). 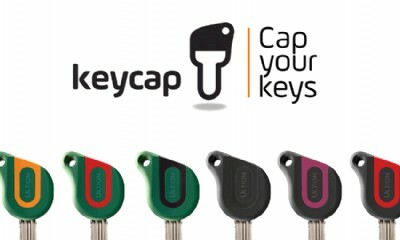 Keycaps bring some great new features for your keys and with colour coding will also help you to recognise a different key for each door, whilst hiding the code to make it more secure. We’ve all done it at some point, put our keys down somewhere and can’t think where they are, this latest addition to the Ultion range keeps track of your keys, so that you never loose them again.